RCCNZ and the New Zealand Airforce is assisting the Rescue Coordination Centre in Nadi, Fiji, in searching for an inter-island ferry, MV Butiraoi, overdue to Betio, Tarawa, with an estimated 50 people on-board. The Orion left early this morning and carried out a radar search of 145,000 square kilometres before standing down. It will resume again at daylight. RCCNZ Senior Search and Rescue Officer John Ashby says the total potential search area is about the size of New Zealand. 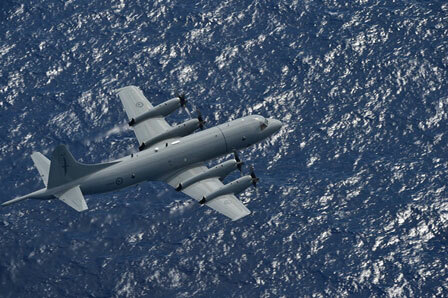 “The Orion crew has covered around a quarter of the western area of the search zone. Meanwhile Kiribati authorities have arranged for a local vessel, the MV Tekokona, to conduct surface searching, and an Air Kiribati aircraft is expected to join the search on Sunday local time. “This ferry has been overdue for a week, and the RCCNZ received a request for aerial assistance yesterday.1 Rescue services have had no communication from the crew. “We are relying on our drift predictions to narrow down the search area as much as possible to increase the chances of finding their location as soon as we can,” says Mr Ashby. 1. From this statement, it appears the New Zealand Rescue Coordination Centre was asked to participate in the search on 26 January, which was at least six days after the ferry was due to reach Betio, and eight days after it sank. A day later, however, the RCC said it had received the request for assistance “last Thursday” which would have been 25 January. 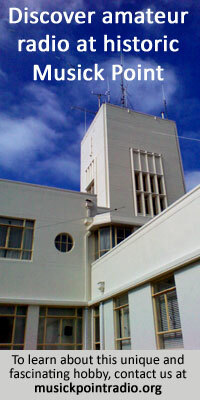 An aircraft didn’t leave New Zealand until 27 January.